Christians in a corrupt world are surrounded by all manner of ugliness, bitterness, frustration, distrust, and trouble. 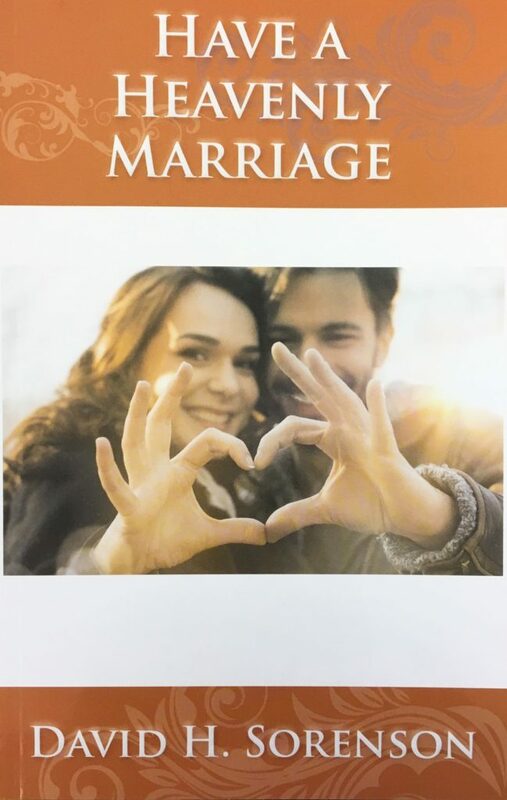 Sadly, these things characterize many Christian homes as well; but God meant for the Christian marriage to be a tranquil partnership, producing a true haven from the world's pressures. Such good Christian marriages are not just lucky coincidences, nor are the easily produced. There are no shortcuts. 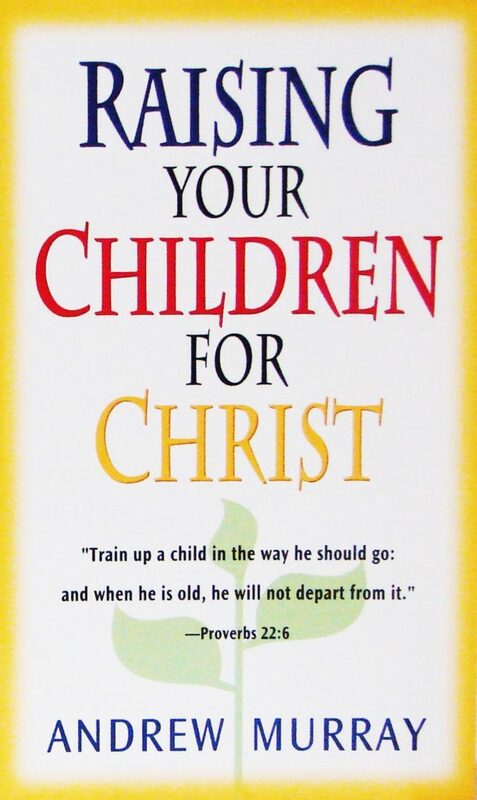 But God's principles, surprisingly few and simple, are clear scriptural patterns that any child of God can follow. And if practiced patiently and consistently, they work! 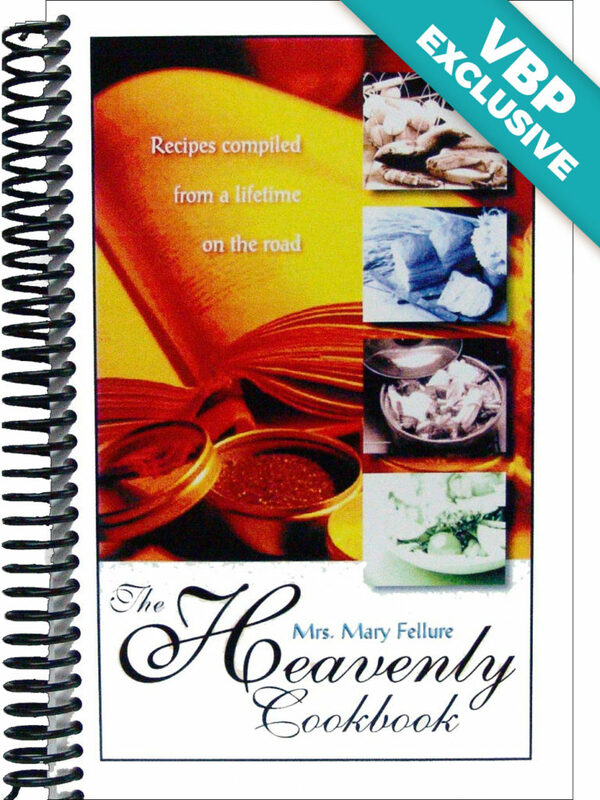 Have a Heavenly Marriage explains these basic principles with memorable illustrations and numerous case scenarios. 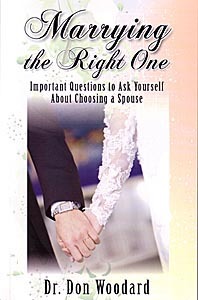 It is easy, gripping reading that focuses on the true causes, not just the symptoms, of sour relationships.